Rakesh Jhunjhunwala, the billionaire investor and trader who is often compared to the legendary investor Warren Buffett, doesn't want to be recognized as India's Warren Buffett. "It's not a fitting comparison. 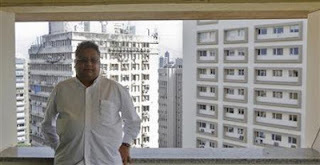 In terms of wealth, success and maturity, he's far, far ahead," says Jhunjhunwala in an interview at his office in a prime location in Mumbai overlooking the Arabian Sea. "I'm not a clone of anybody. 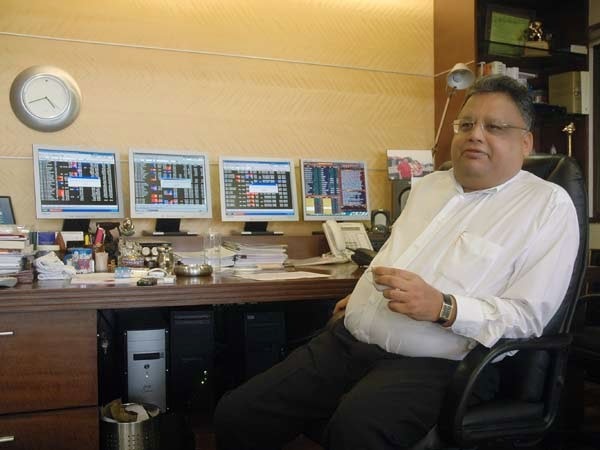 I'm Rakesh Jhunjhunwala," he booms. "I have lived the world on my own terms. I do what I enjoy. I enjoy what I do."